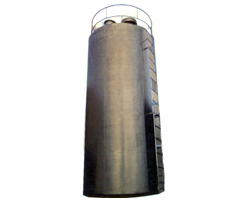 To ensure the high quality standards of our milk tankers, we use food grade stainless steel 304 with cip sprays and SS ladders in its manufacturing process. 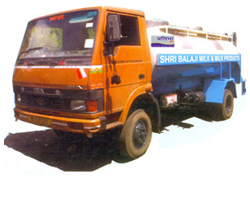 Widely used in dairy industry, our milk tankers are offered in different capacities to meet different requirements of our customers. 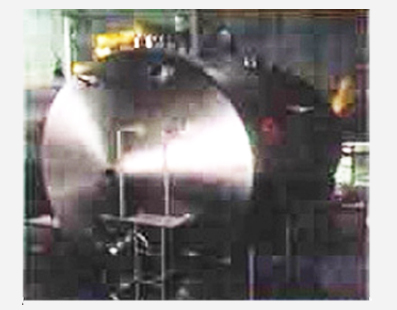 These tanks assist in simple transportation of milks via different road routes. 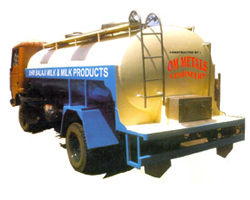 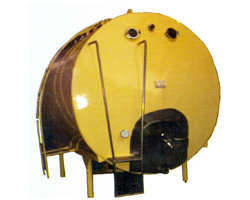 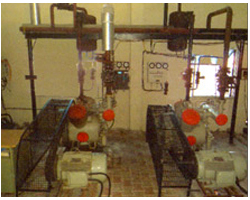 Its impeccable construction ensures no leakage along with retention of the temperature inside the tanker, at which the milk sustains its original properties.